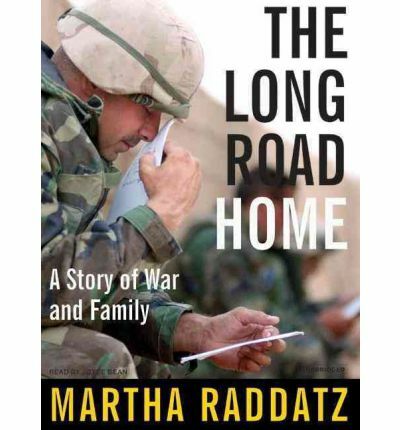 About the Author: Three-time Emmy award winner Martha Raddatz is the chief White House correspondent for ABC News. In June 2006, she broke the story of the death of Abu Musab al-Zarqawi.Bean has had careers as a television news producer, writer, actor, and voice talent. She has a B.A. in Telecommunications from Michigan State University.